The National Pension Commission (PenCom) has initiated measures to address complaints from retirees, who alleged that Pension Fund Administrators (PFAs) wrongfully paid death benefits to their Next-of-Kin/Legal beneficiaries, while they are still alive and in active service without their consent. PenCom in a circular tagged, ‘Revised Procedures on the Processing of Death Benefits’, issued to all PFAs on October 3, 2018 and signed by its Head, Surveillance Department, Mohammed Datti, noted that the commission had been inundated with complaints from retirees on wrong payment of death benefits. The circular stated that following the complaints and reports from PFAs, it has become imperative to issue additional measures to curb the complaints and strengthen the process and practices in processing and payment of death benefits. According to PenCom, PFAs are now required to enhance their internal controls and carry out further investigations on the documentation submitted by the Next-of-Kin/Legal Beneficiaries of the deceased before submission to the commission for approval. PFAs are to also ensure due diligence and conduct search at the Probate Registry of the issuing authority to confirm the genuineness of the document as well as the verification of the information of the named administrator and sureties. All PFAs shall henceforth, be required to contact the employer of the deceased in verification and/or, confirmation of the death of the employee. PFAs shall ensure that the affixed current passport photograph of the NOK/Legal Beneficiary, shall be certified by the deceased employer. 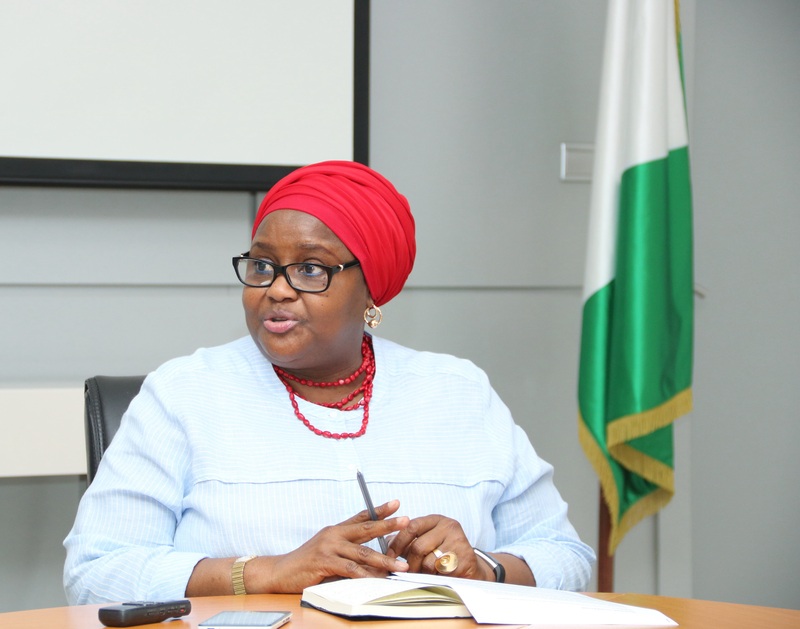 Continuing, PenCom maintained that NOKs/Legal Beneficiaries shall be required to submit a valid means of identification or a letter from a Notary Public where a means of identification is not readily ascertained. The Commission mandates PFAs to confirm the death certificate of the deceased issued by the Hospital and Police report (where death is by an accident), adding that the officer of the PFA that undertakes the due diligence in the Probate Registry, Hospital or Police Authority shall write and sign a report on the findings of the exercise. PenCom posited that it will ensure appropriate beneficiary is indemnified by the PFA in the event of payment to a wrong beneficiary. It implores PFAs to note that the measures are for immediate implementation, stressing that sanctions for infractions shall be in line with extant regulations on the administration of retirement and terminal benefits.